How professional is your working environment? 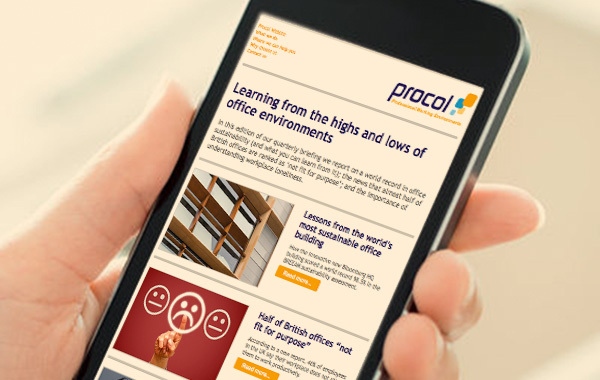 Procol's approach helps you raise your office and technical environments to a higher level. 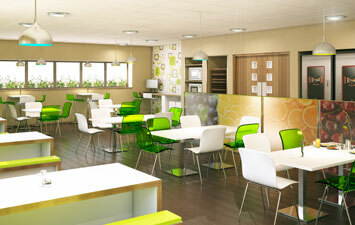 We create everything from boardrooms and breakout areas to canteens and cloakrooms. 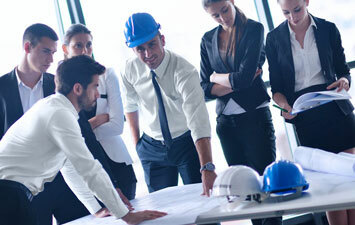 We can manage the initial consultation through to construction and commissioning. We can help you spot and avoid issues before they happen. Your office and technical environments can either benefit your business or hold it back. We help your working environments work harder for your business. We can address every aspect of your office environment project, and deal with all kinds of office space, meeting areas, canteens, receptions, boardrooms and more. We provide specialist design and installation services for data centres, server rooms and telecoms facilities of all sizes, and can assist with a range of related technical projects. 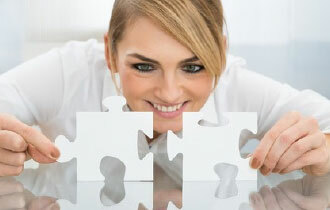 We’re professional problem solvers, so if your working-environment puzzle is proving perplexing, we would be pleased to help. Browse some of the diverse range of office and technical environment projects we have undertaken – and see what our clients say about us.